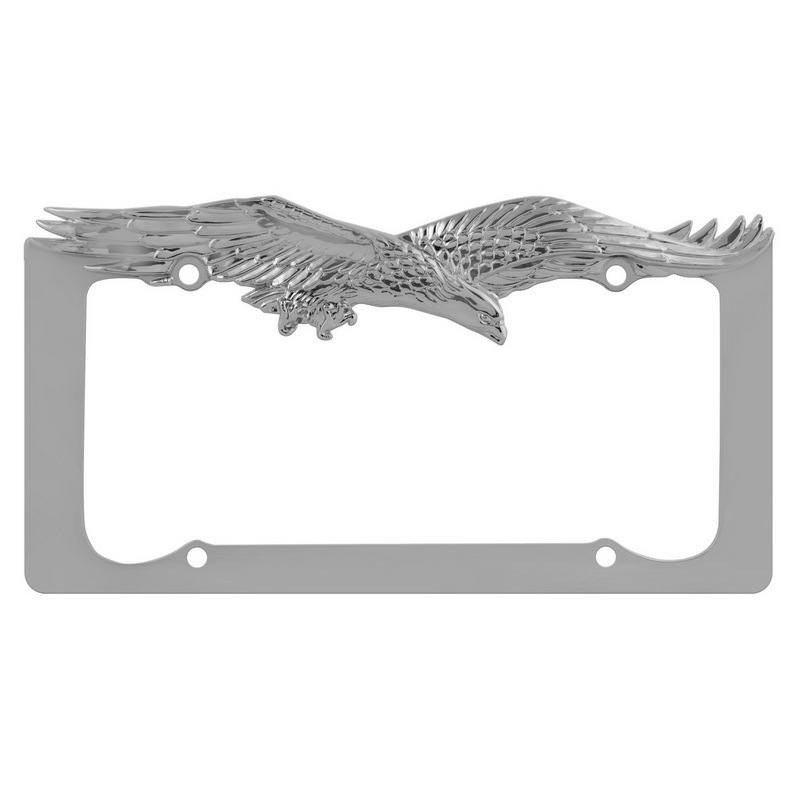 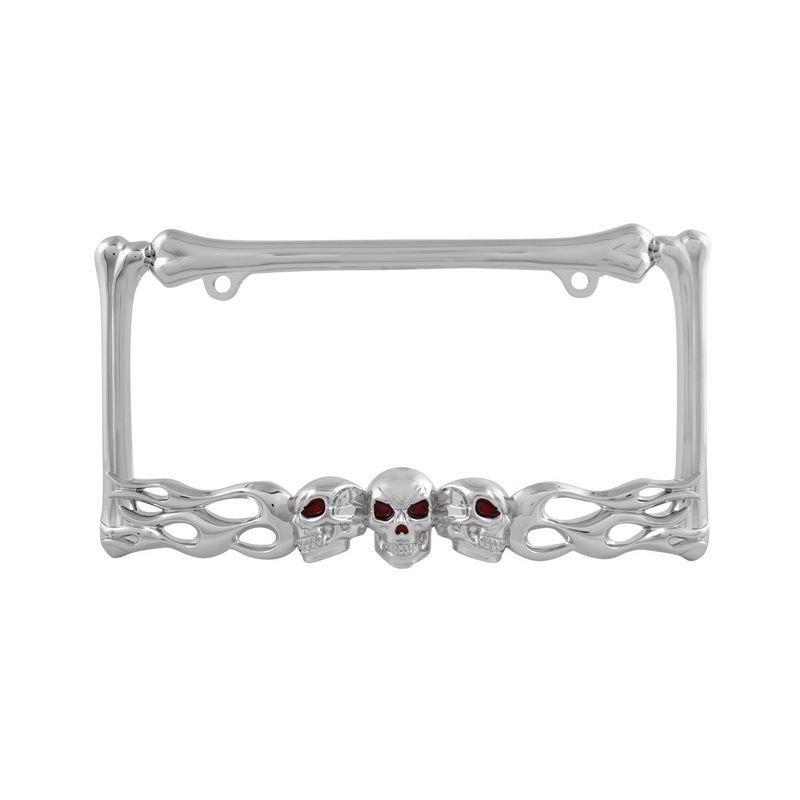 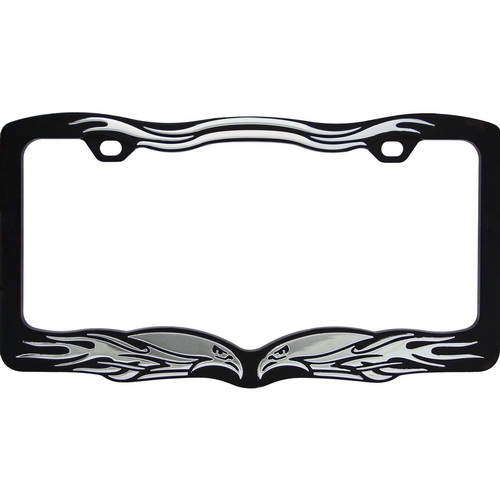 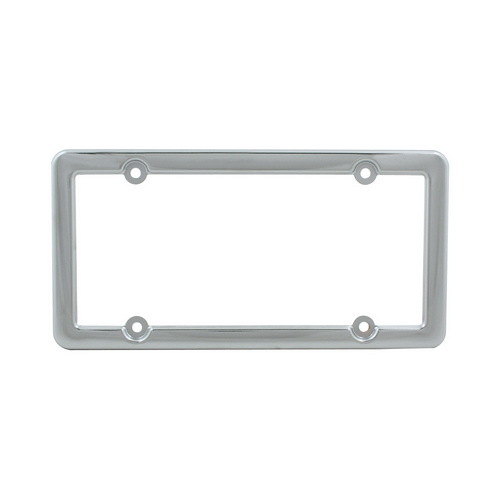 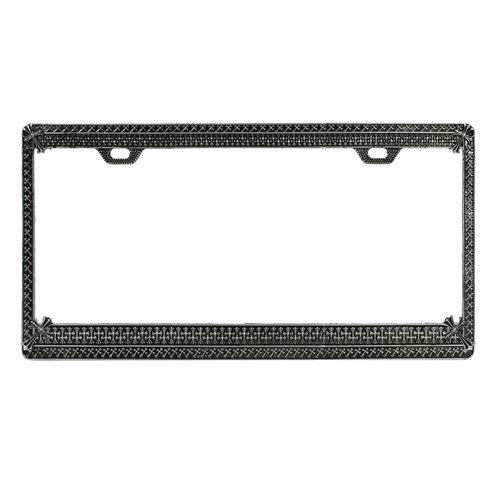 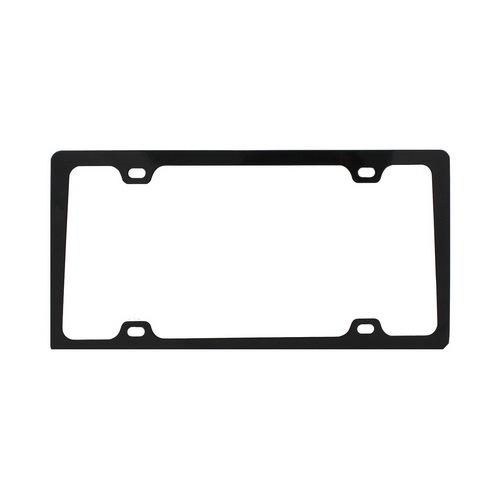 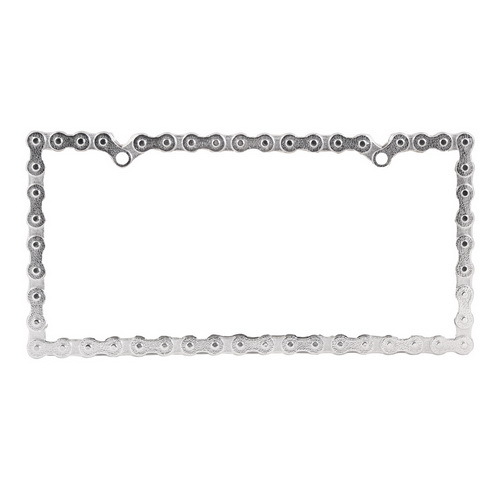 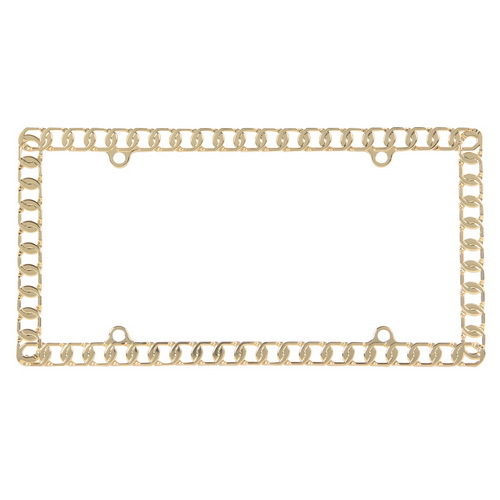 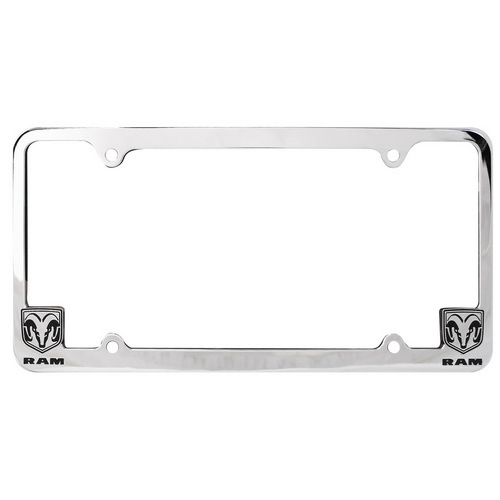 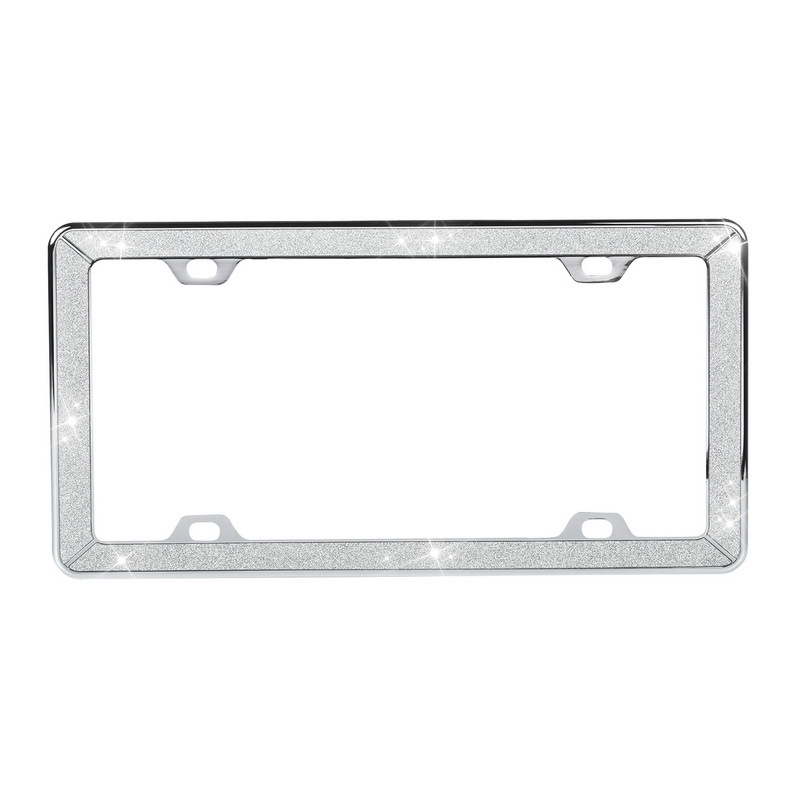 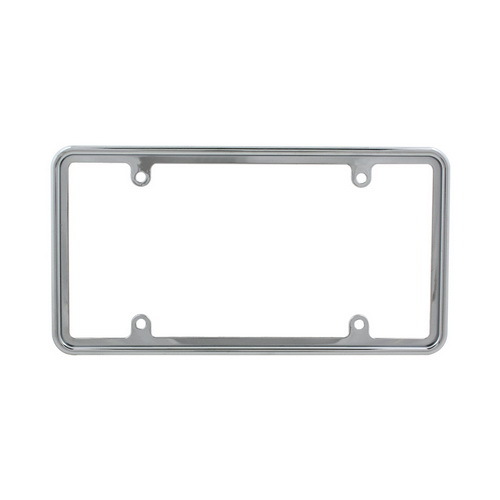 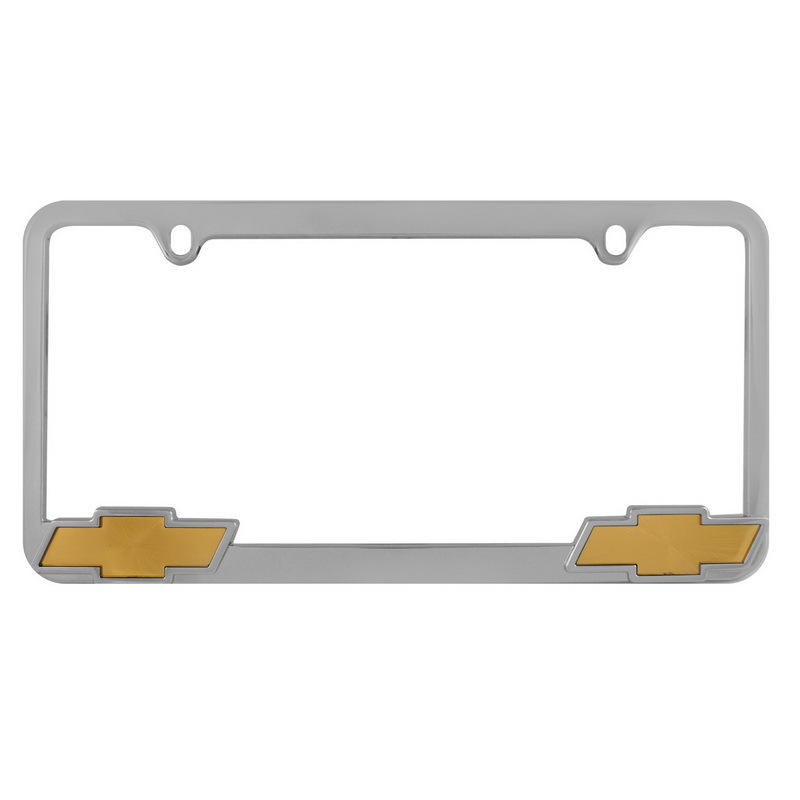 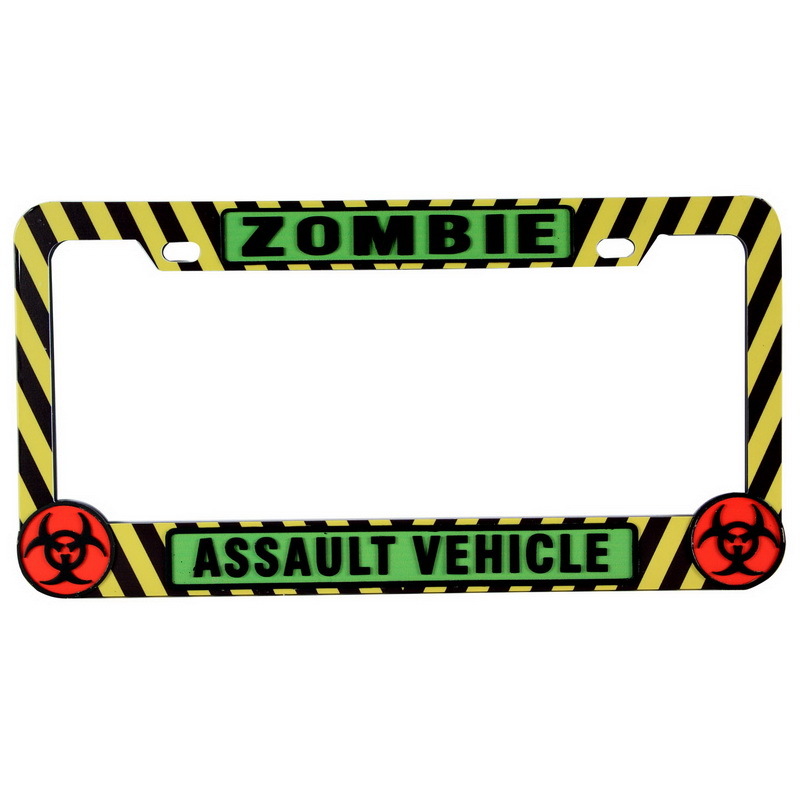 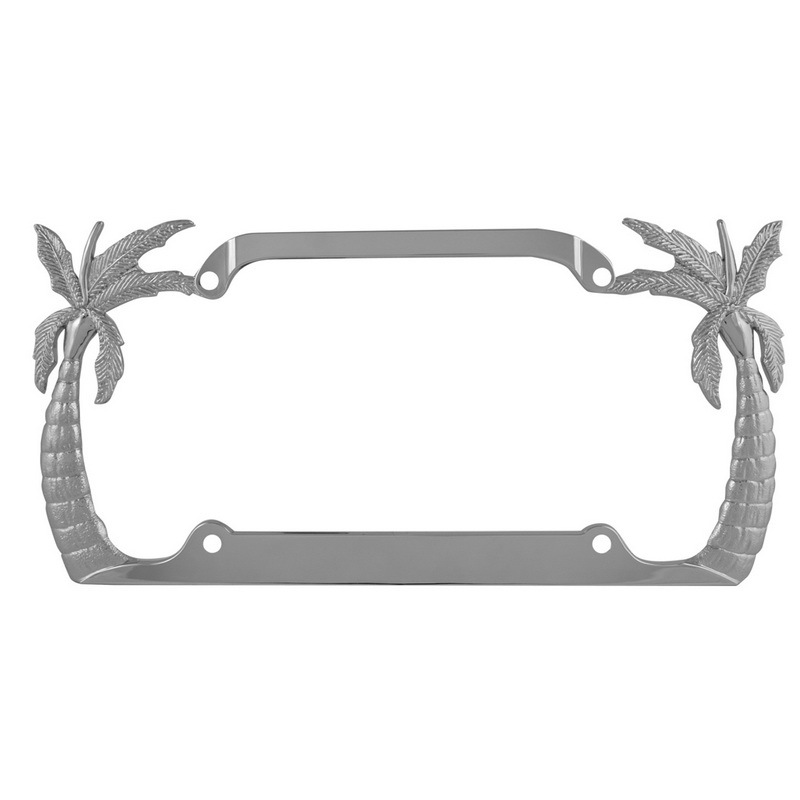 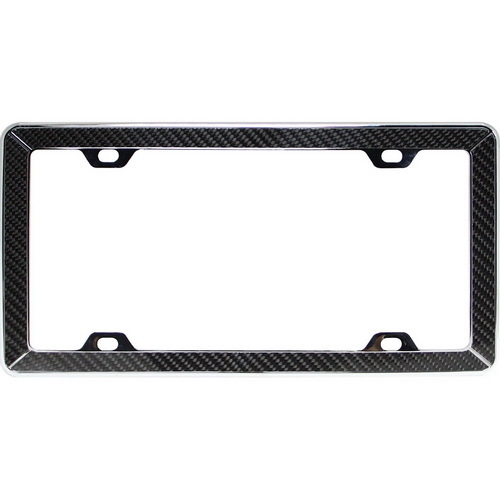 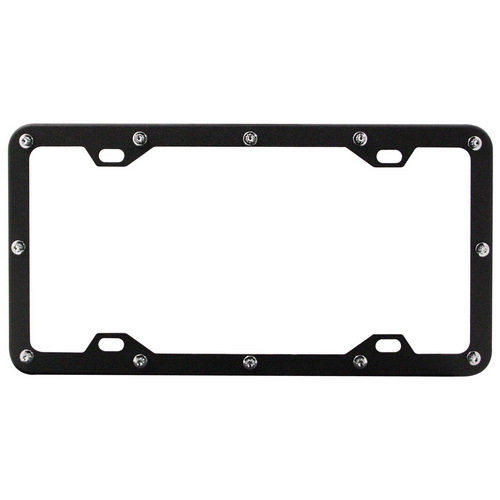 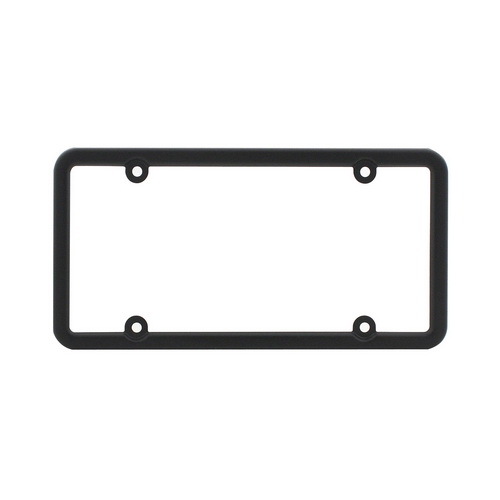 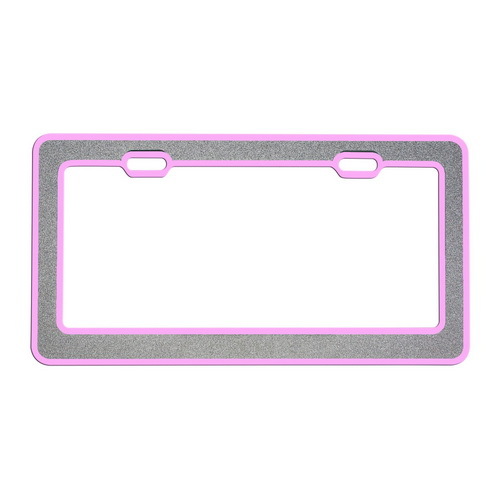 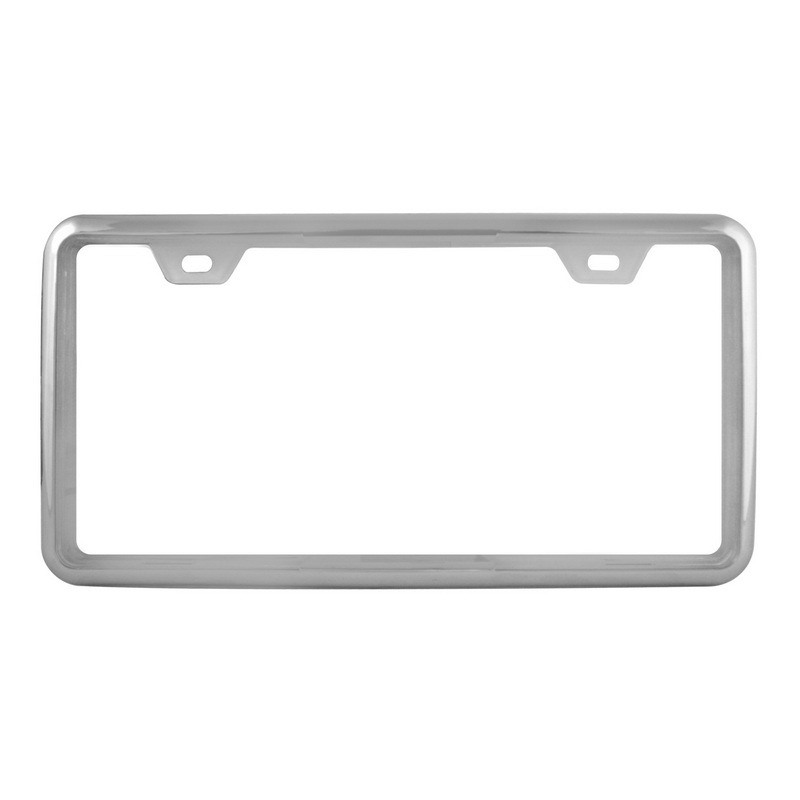 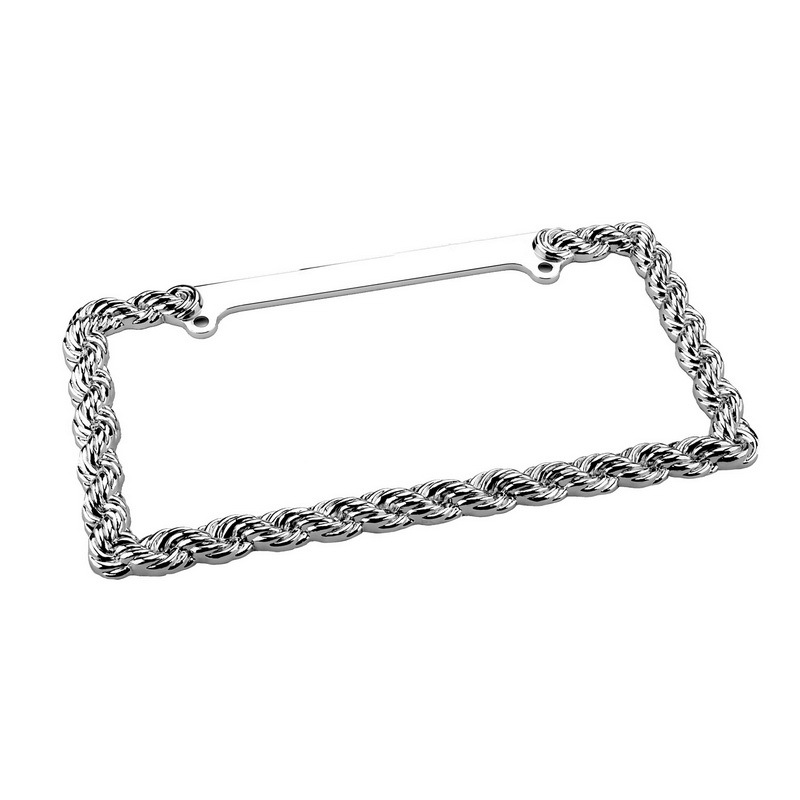 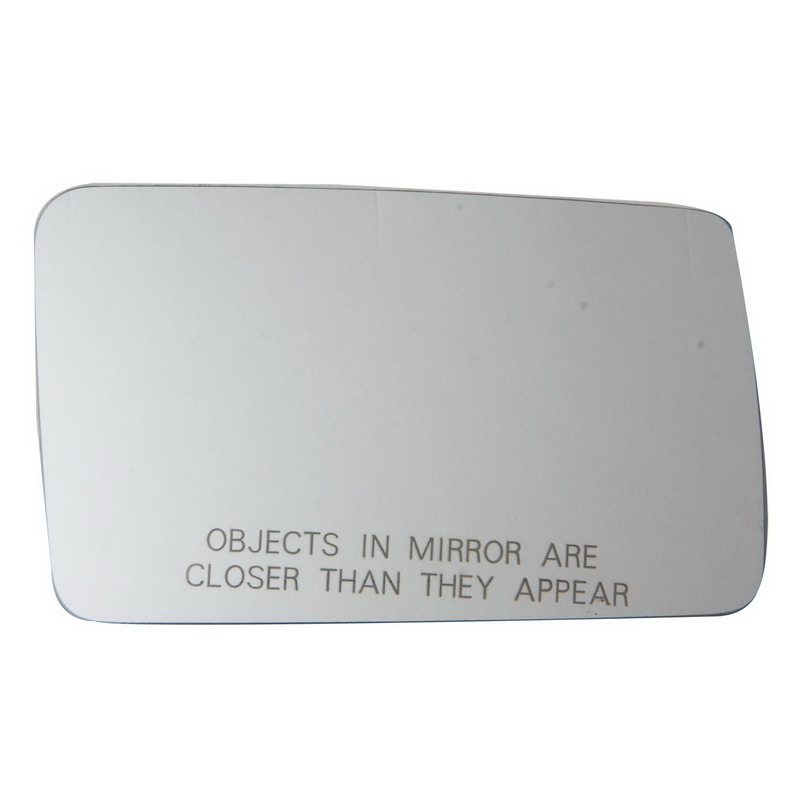 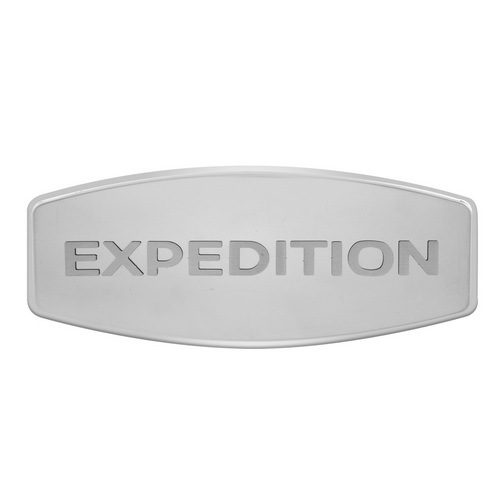 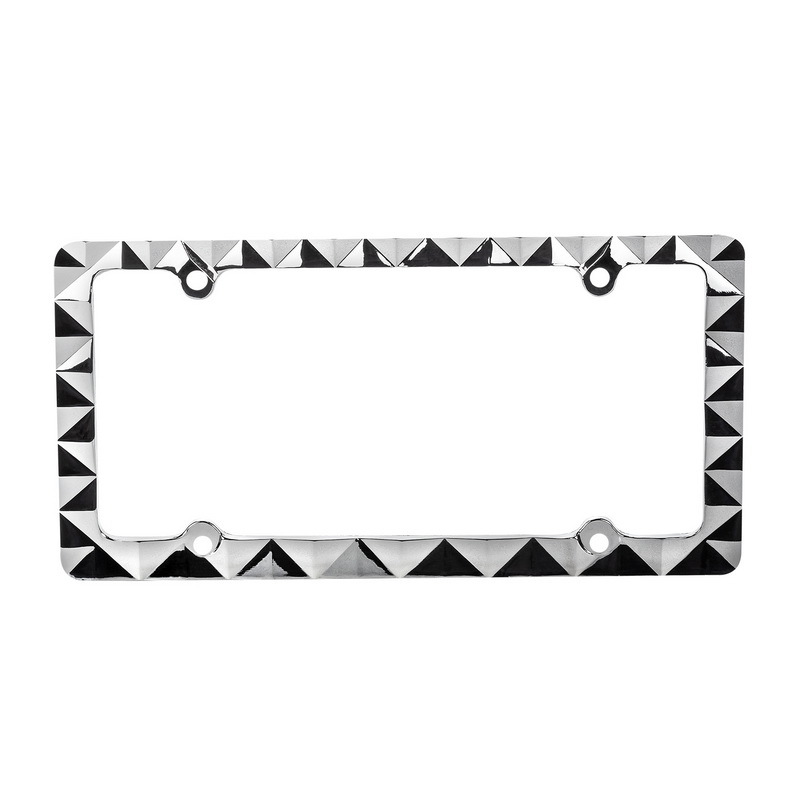 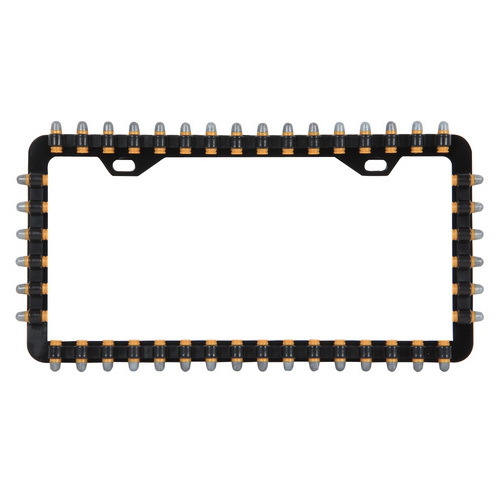 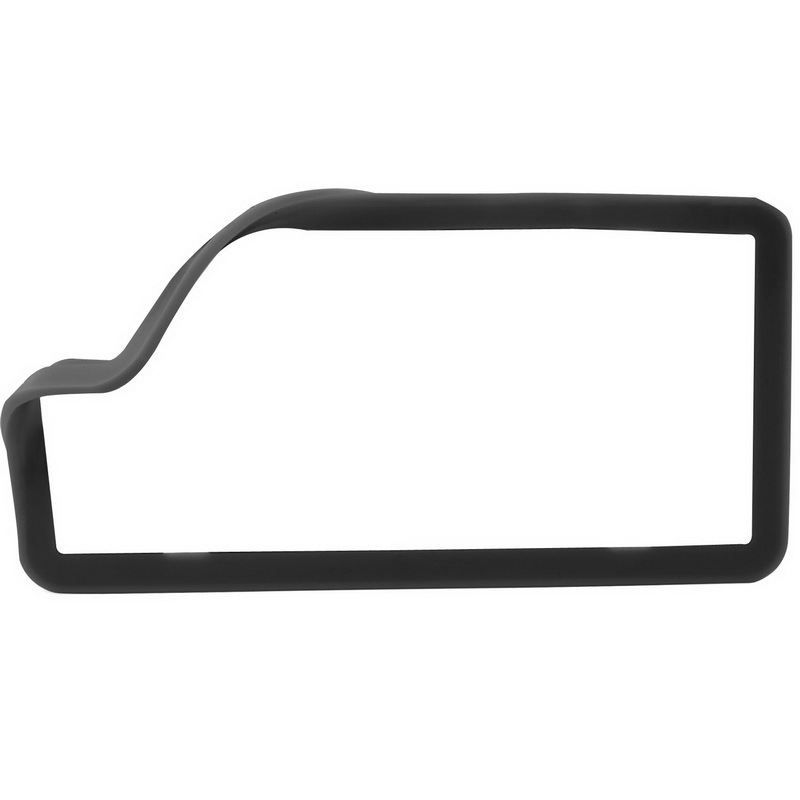 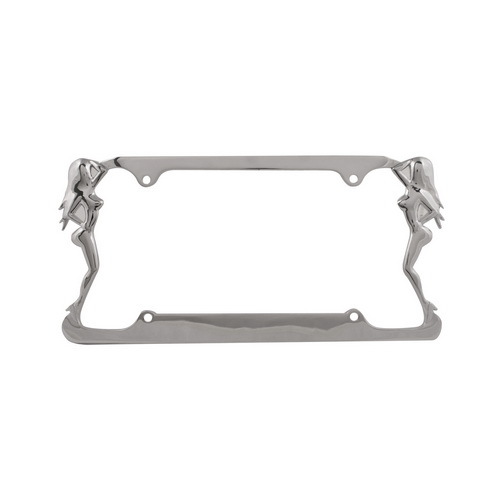 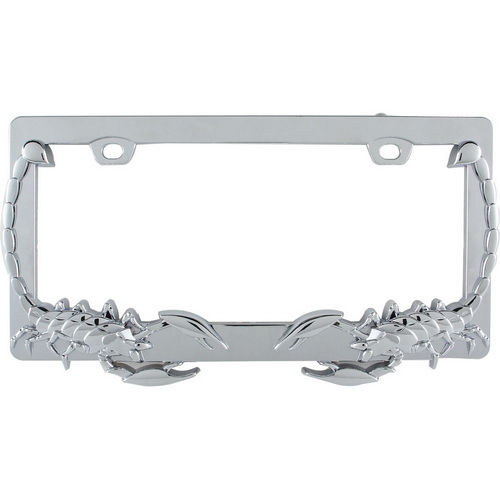 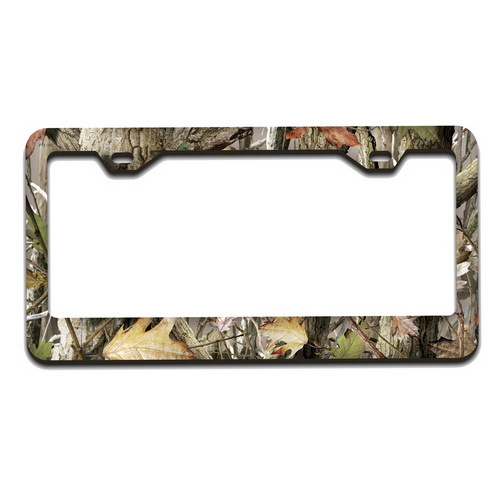 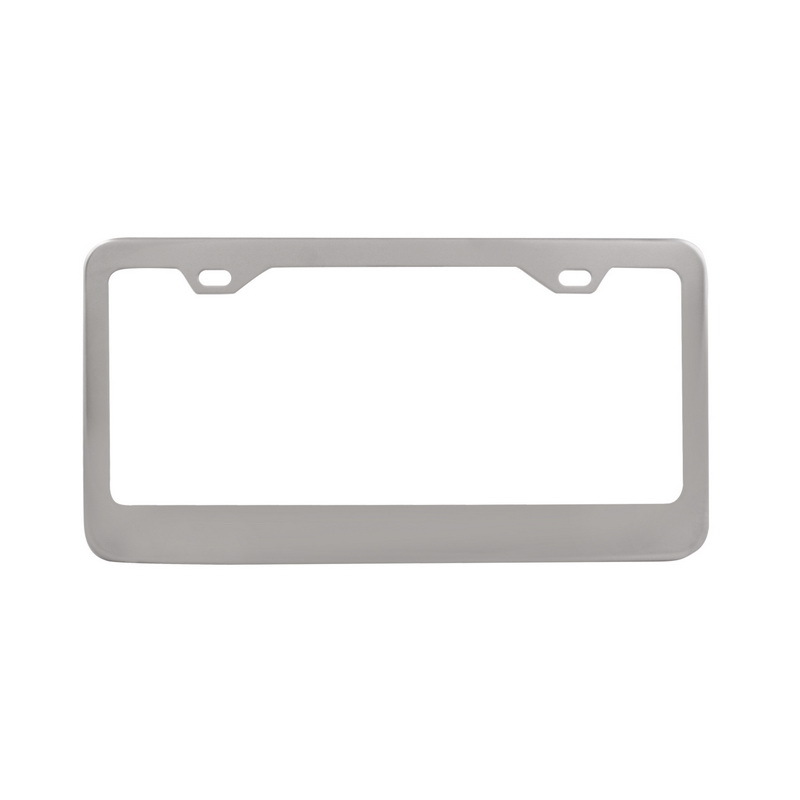 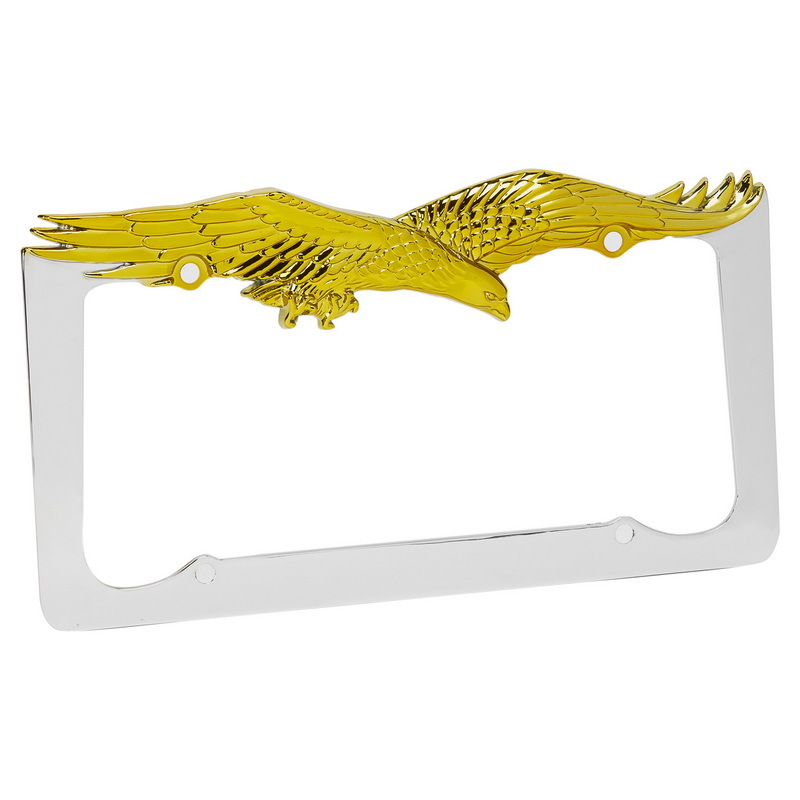 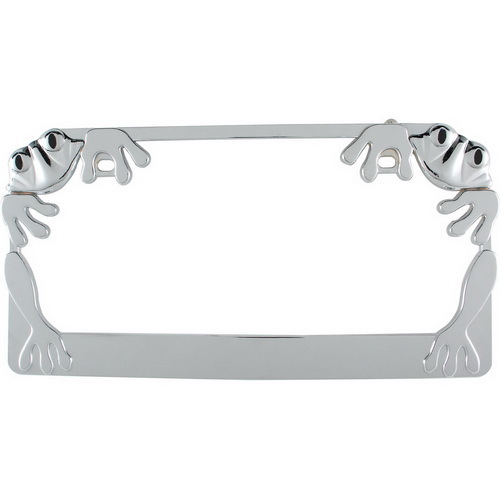 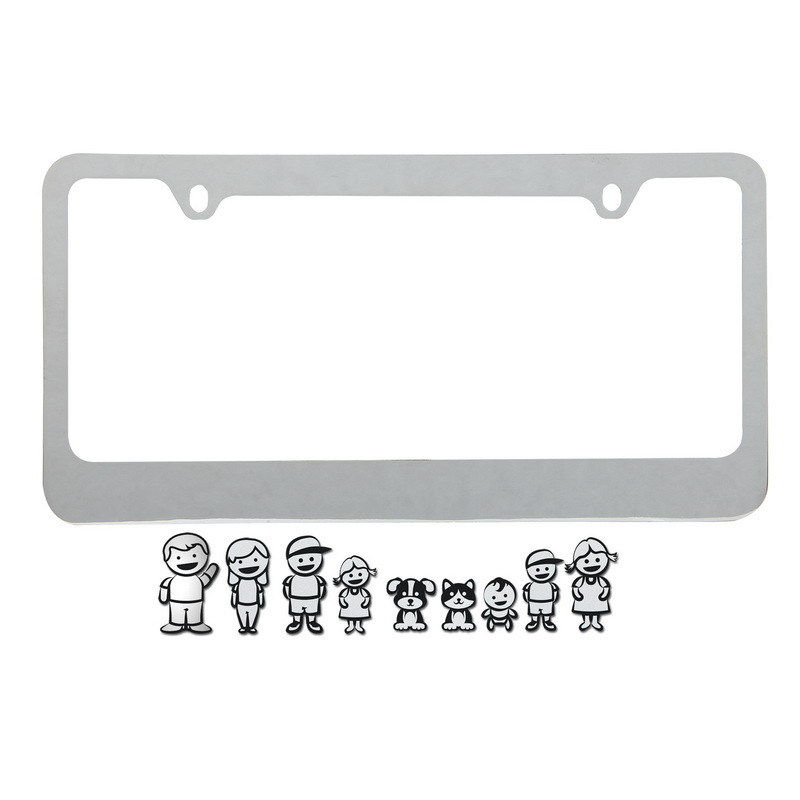 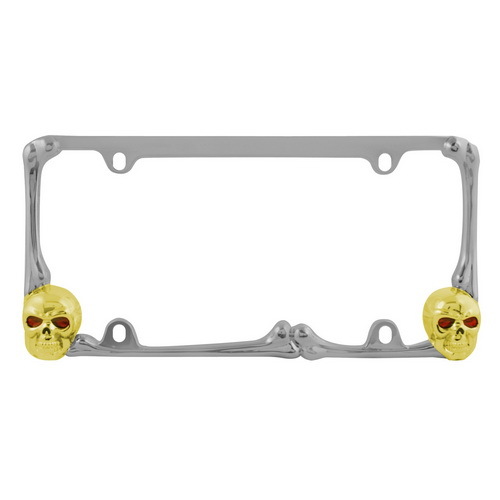 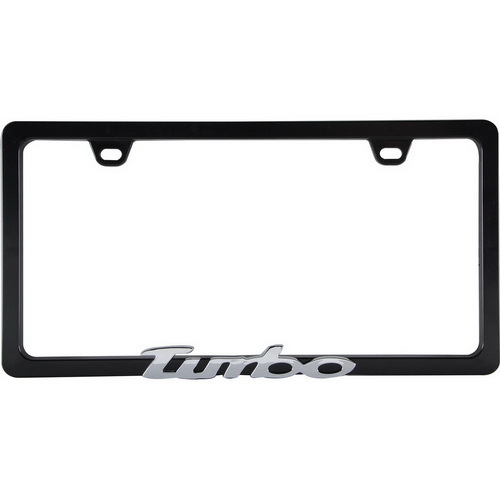 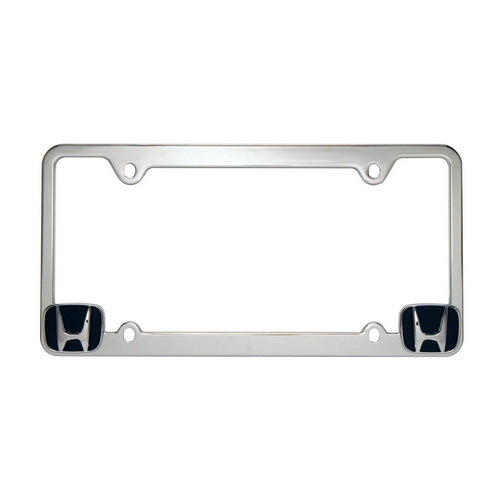 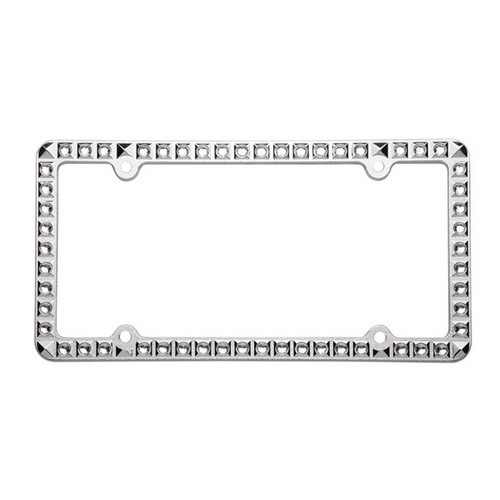 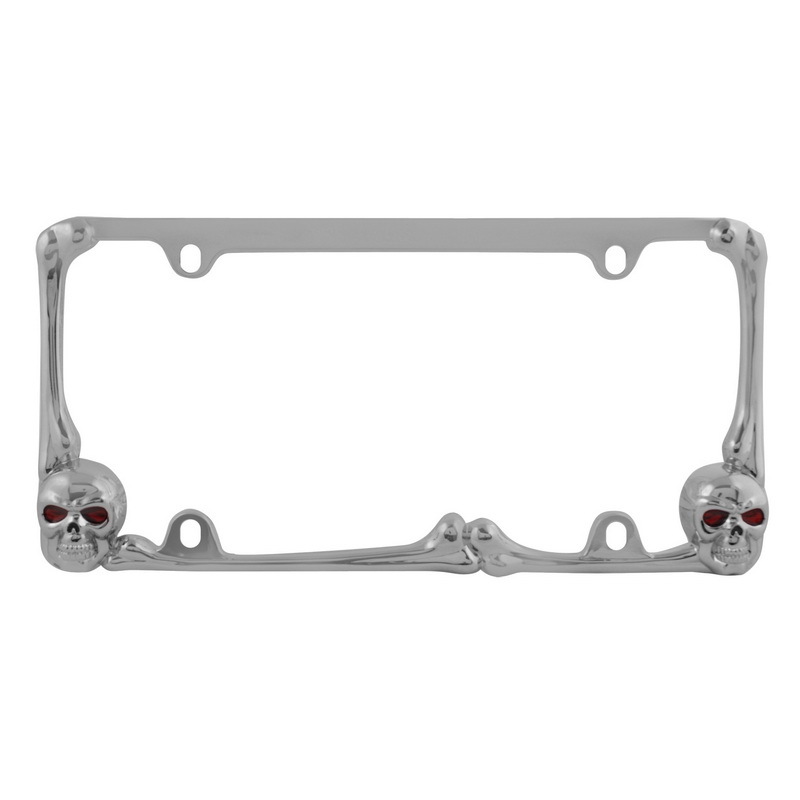 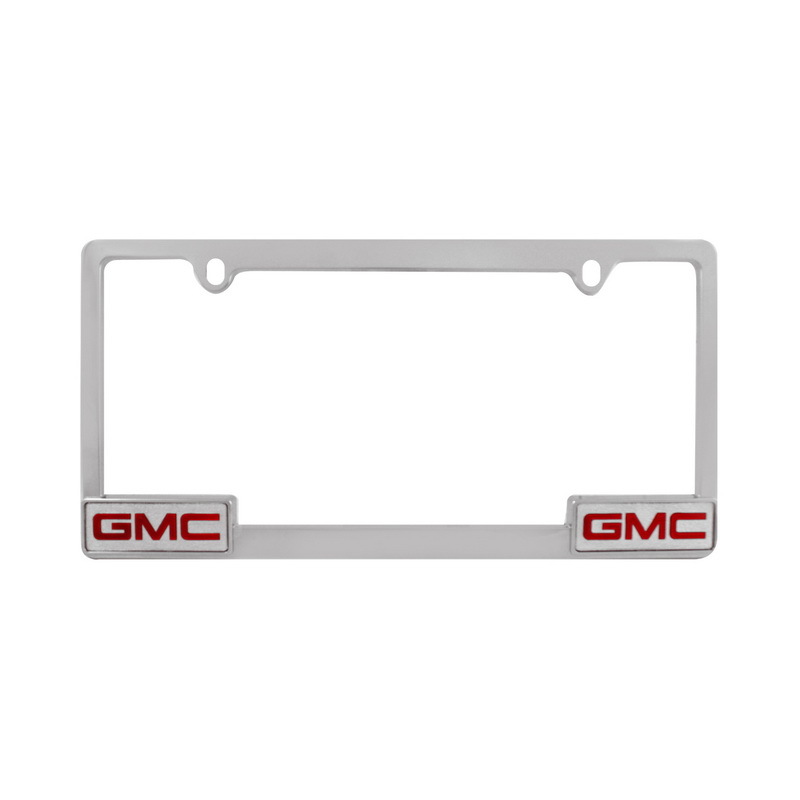 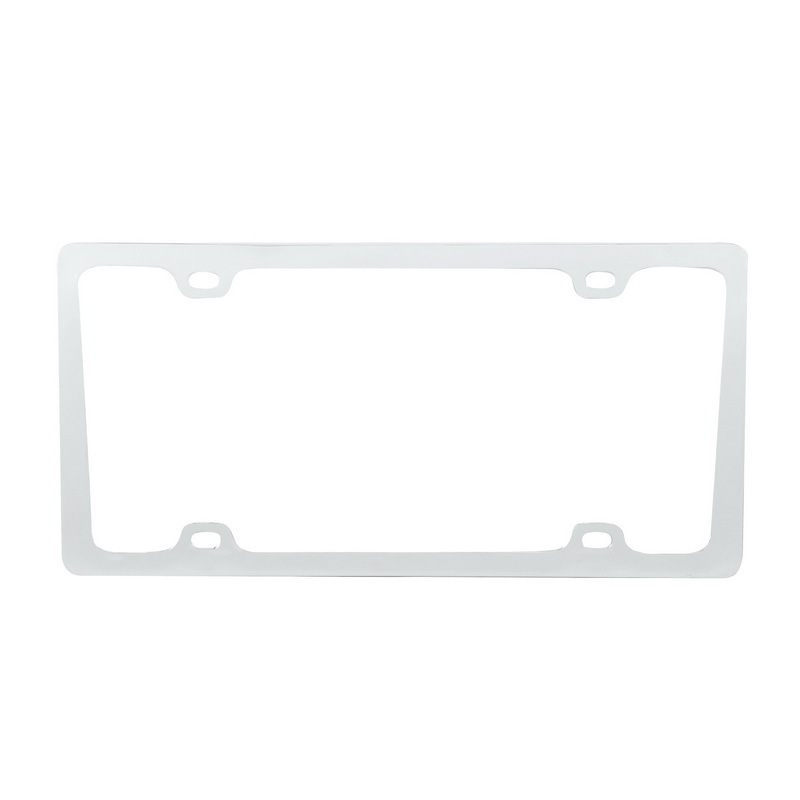 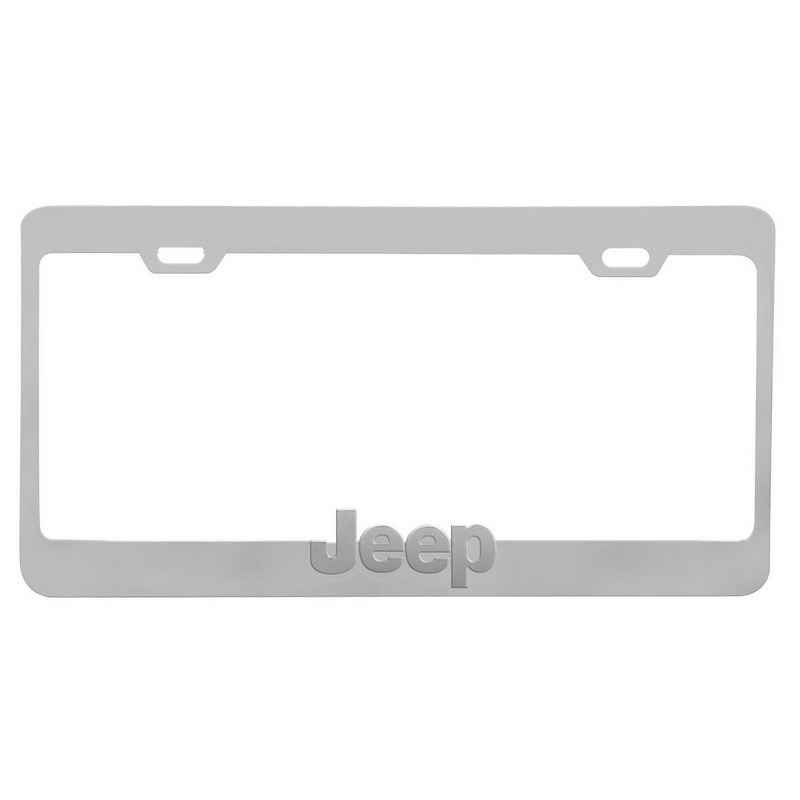 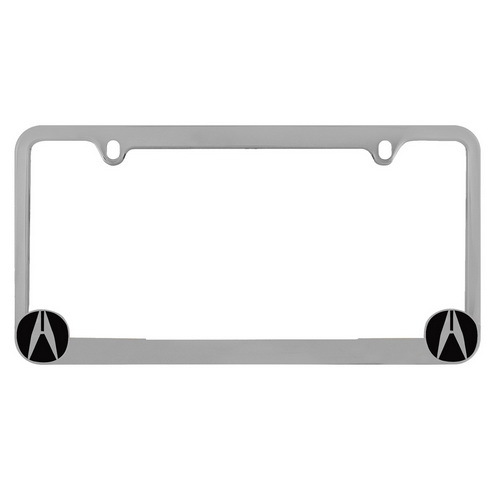 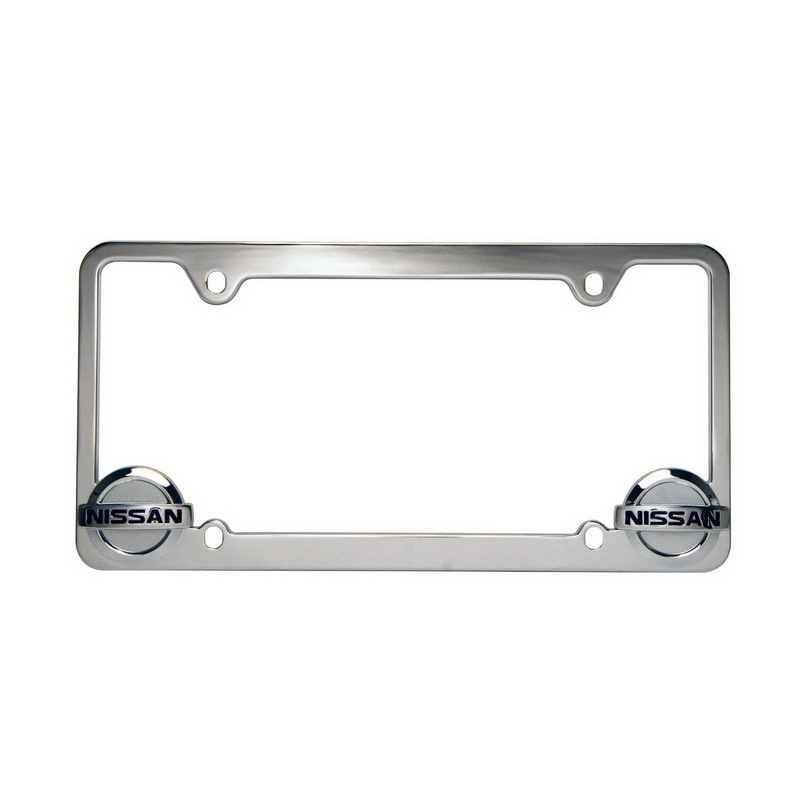 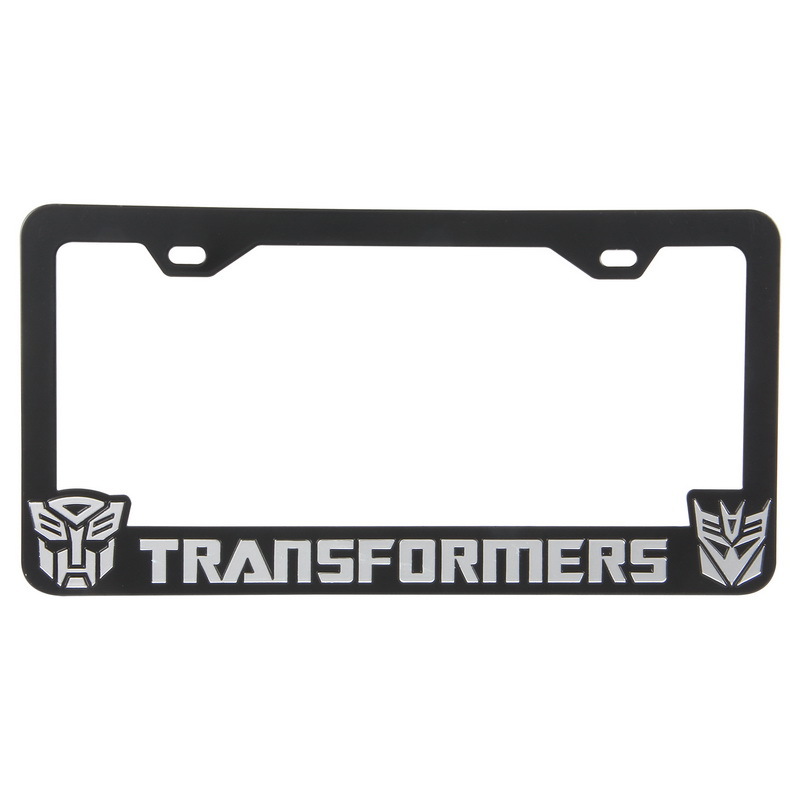 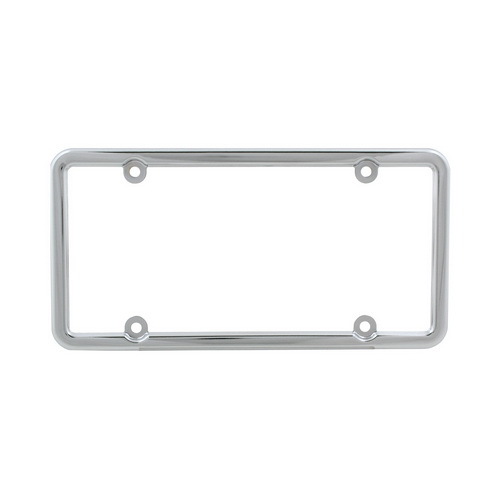 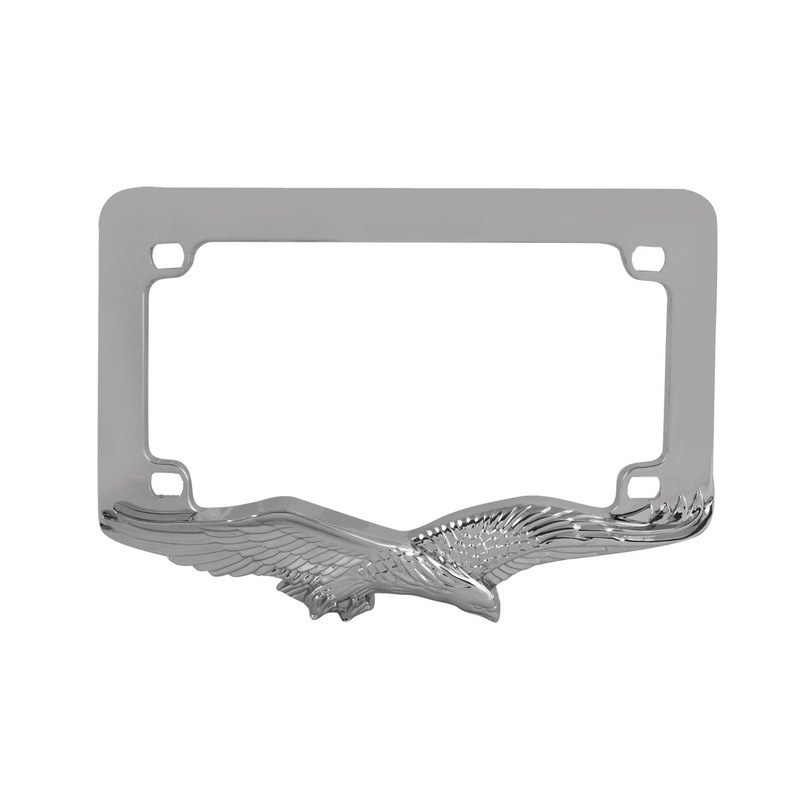 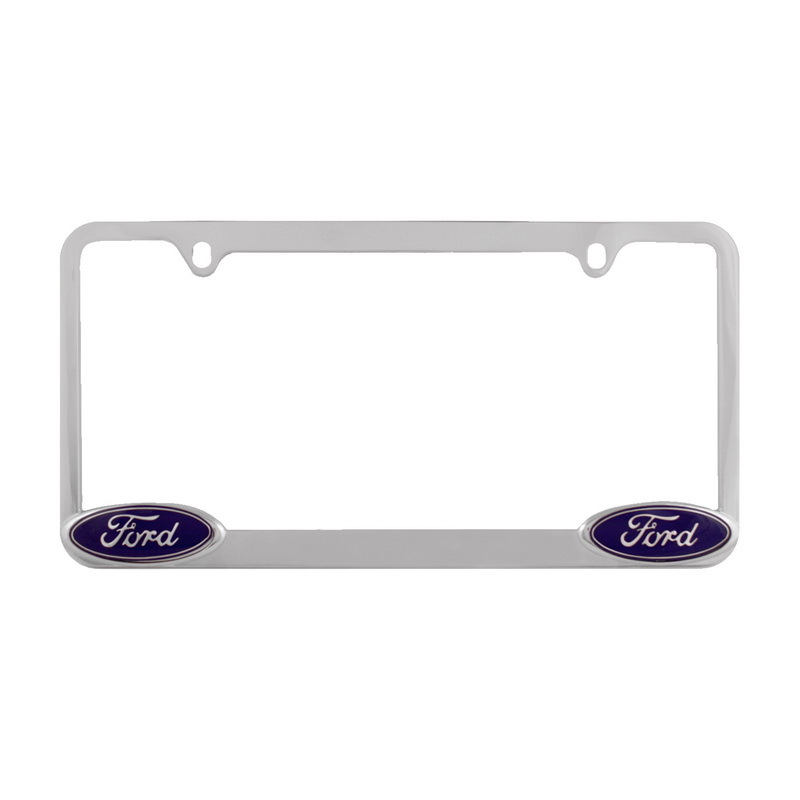 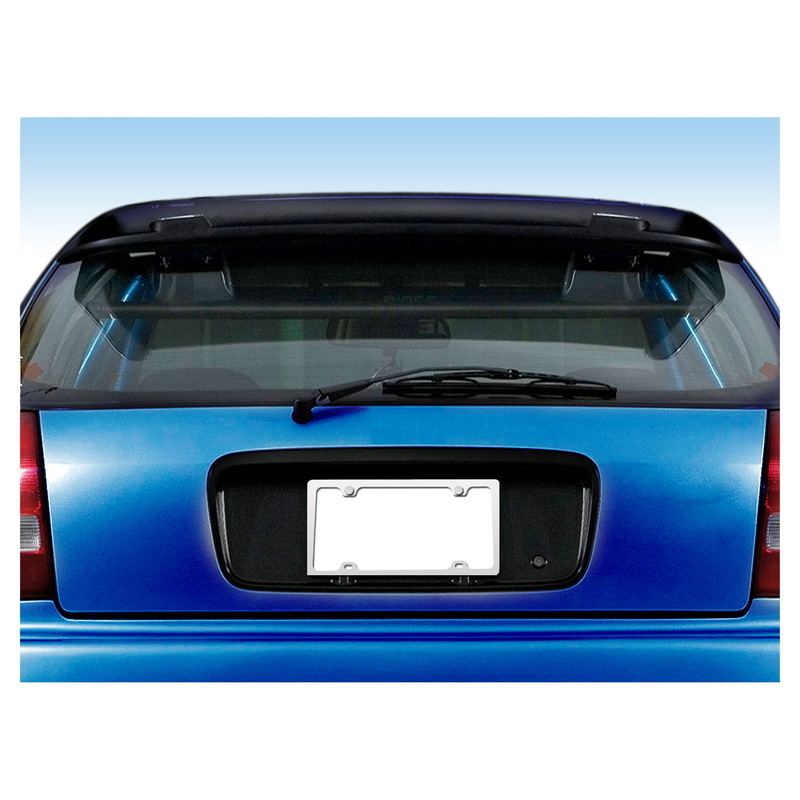 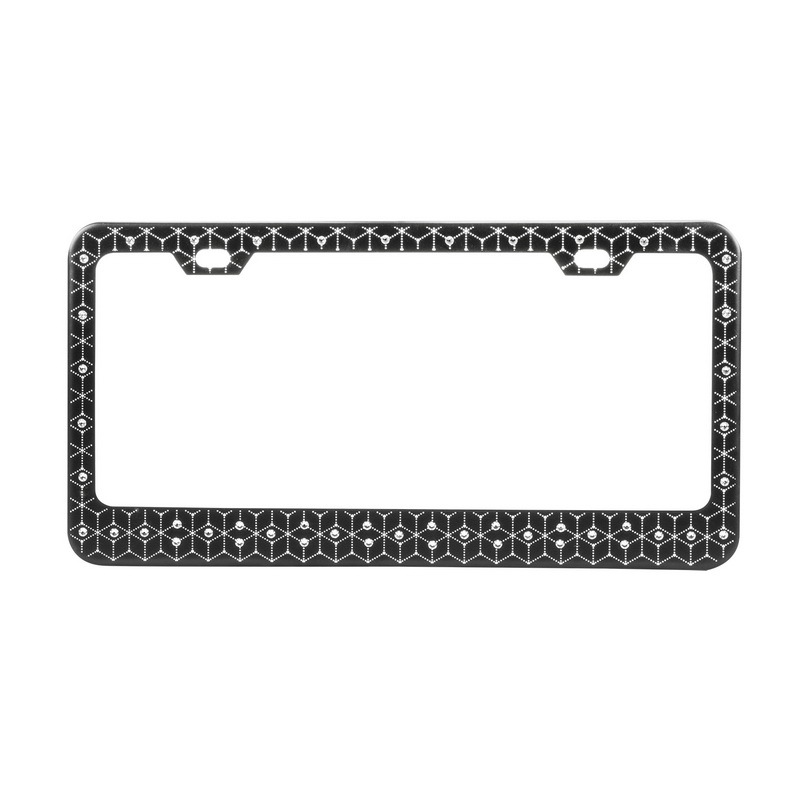 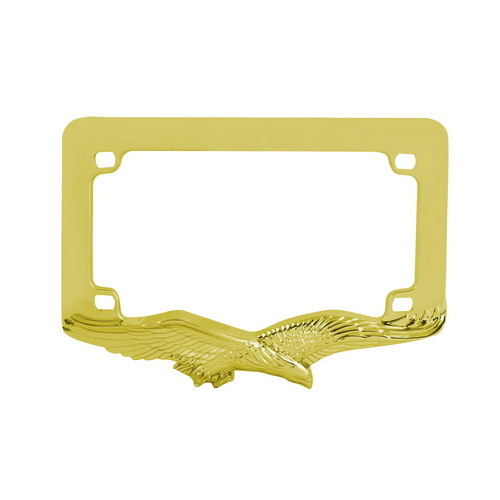 Pilot Automotive chrome license plate frame is designed to add style and enhance the appearance of the vehicle. 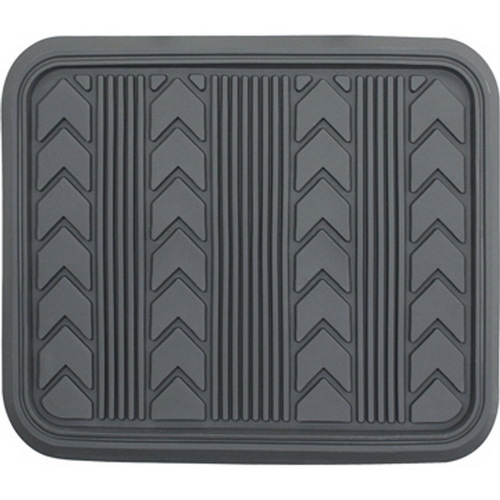 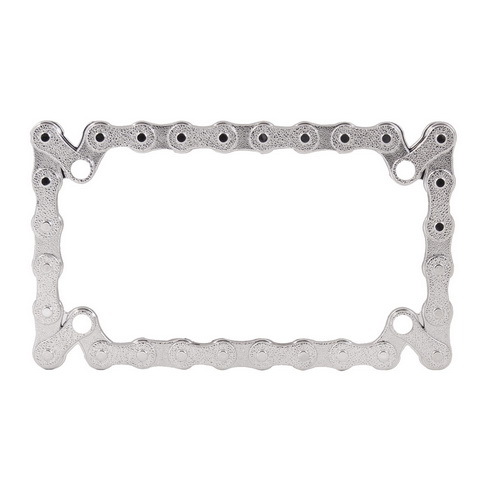 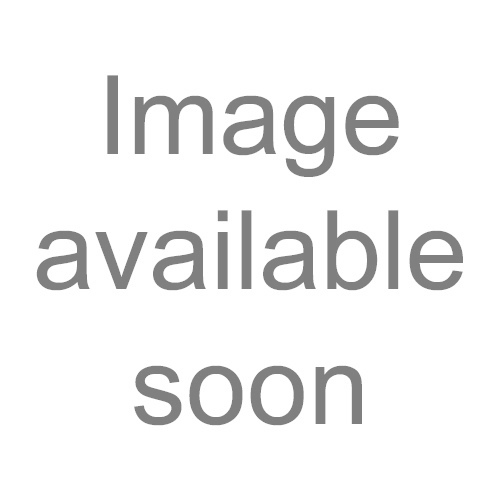 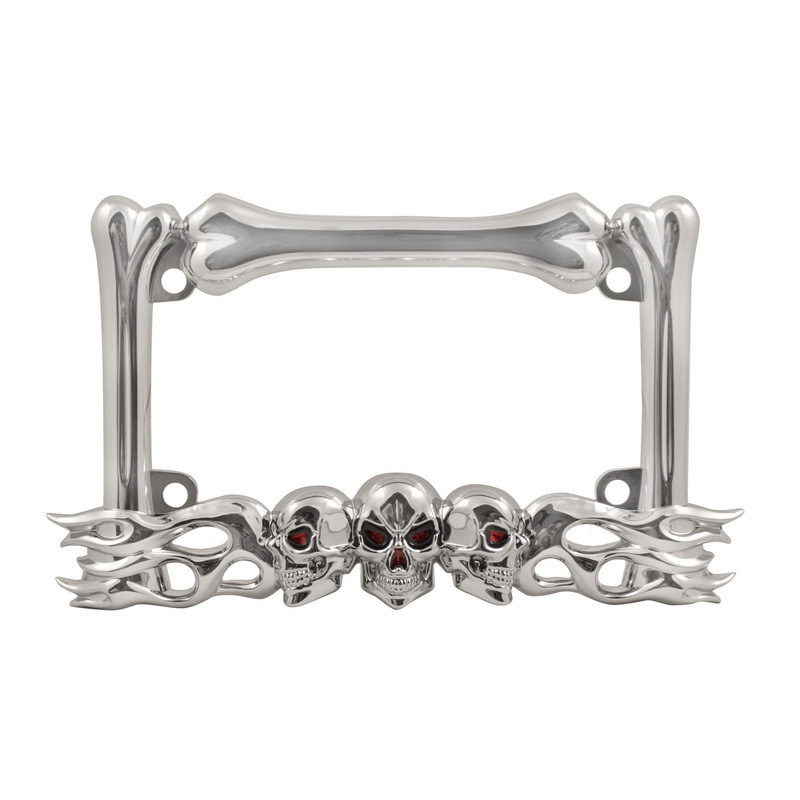 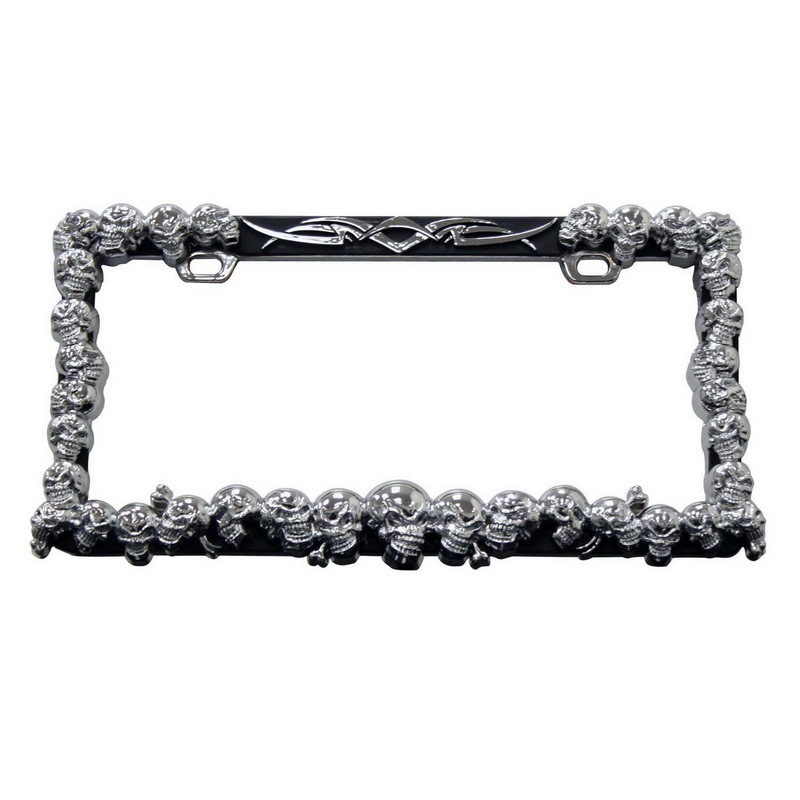 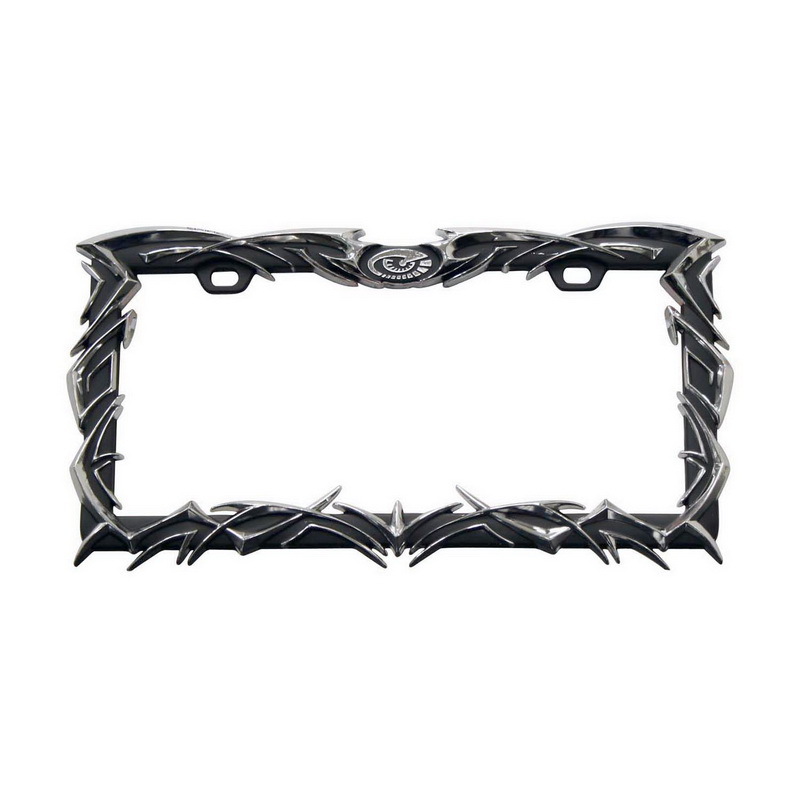 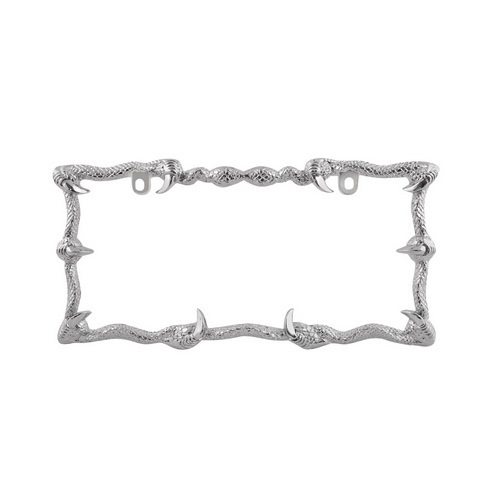 This frame is made from heavy duty die-cast zinc which renders long lasting durability. 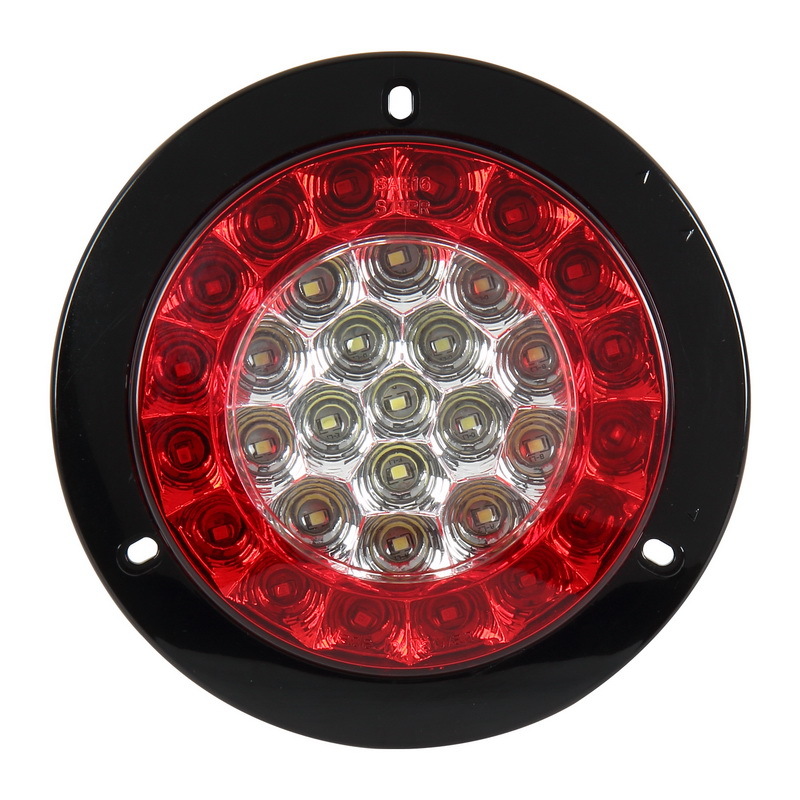 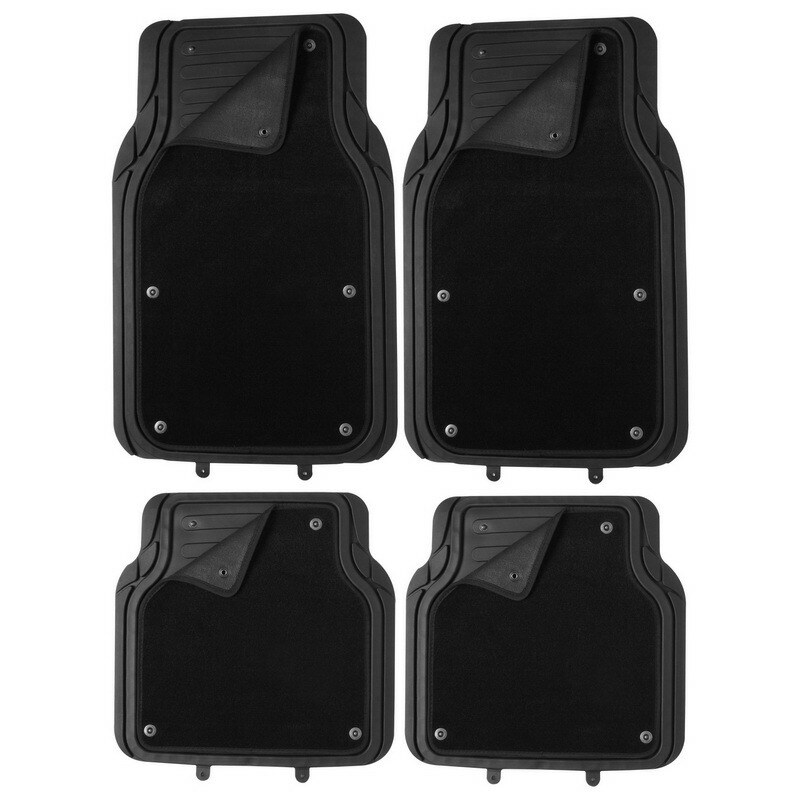 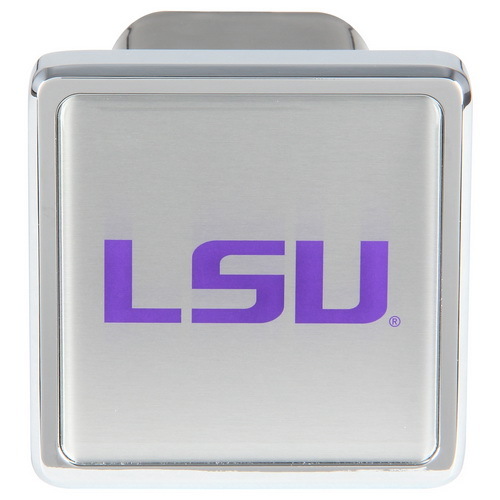 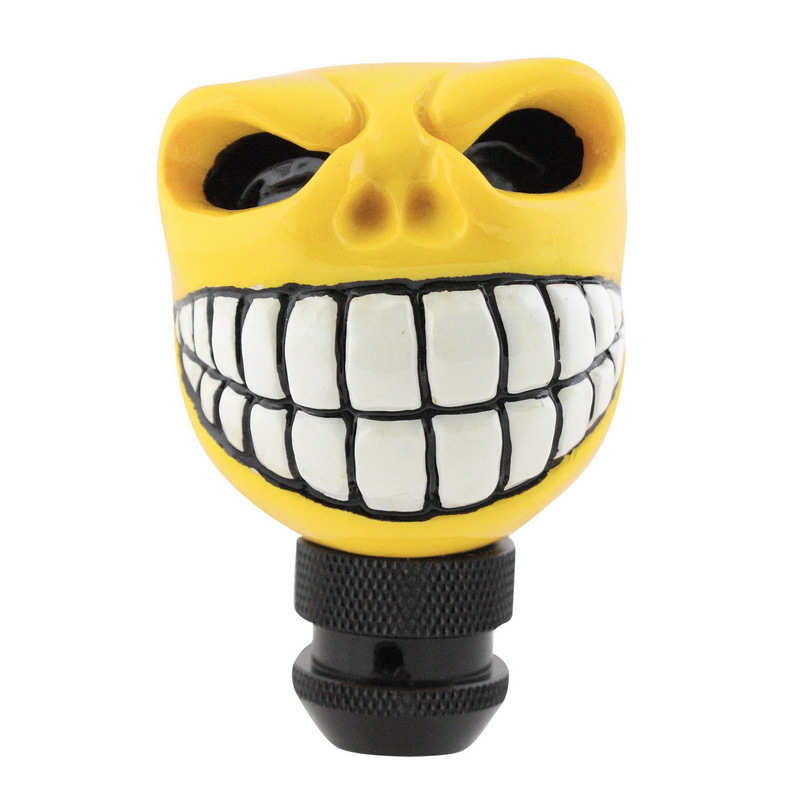 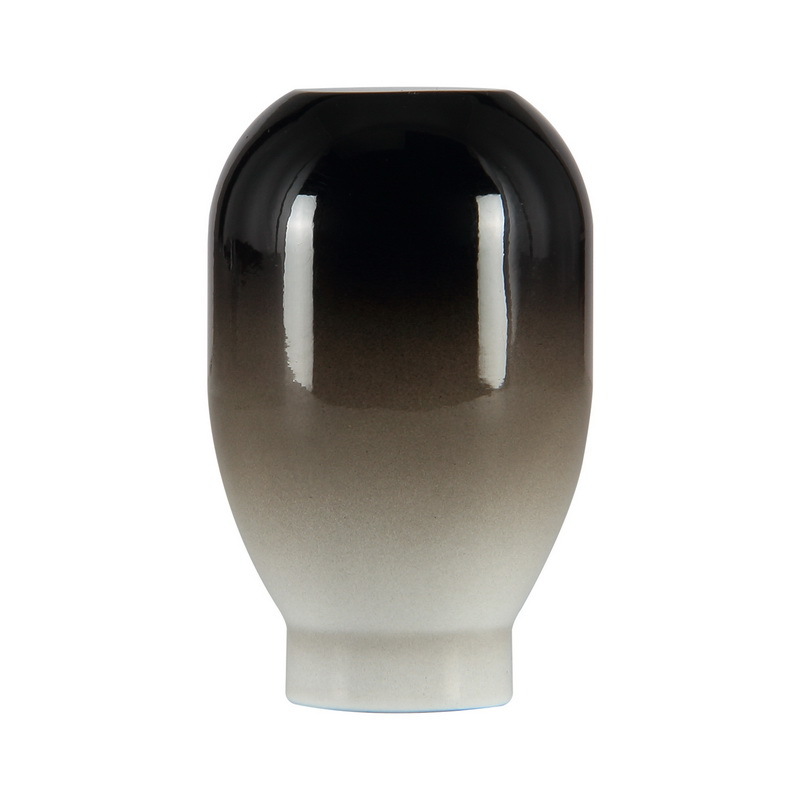 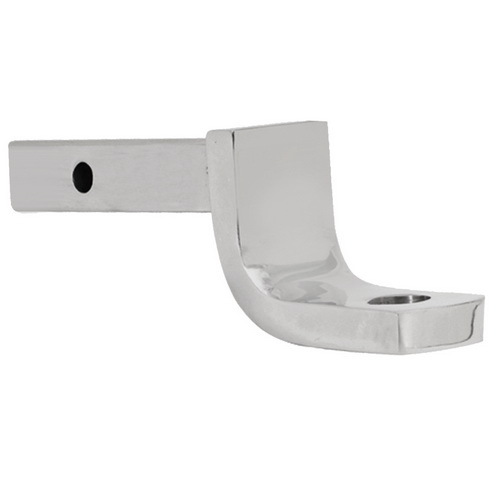 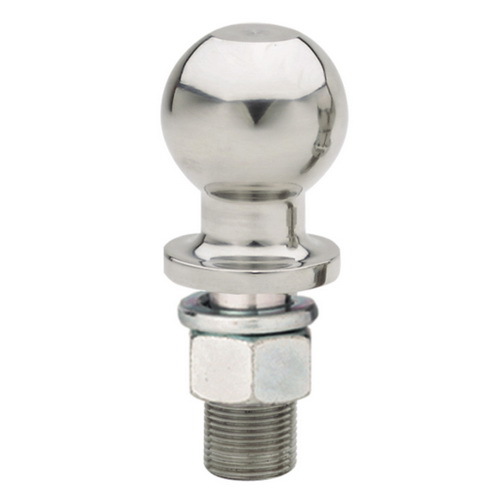 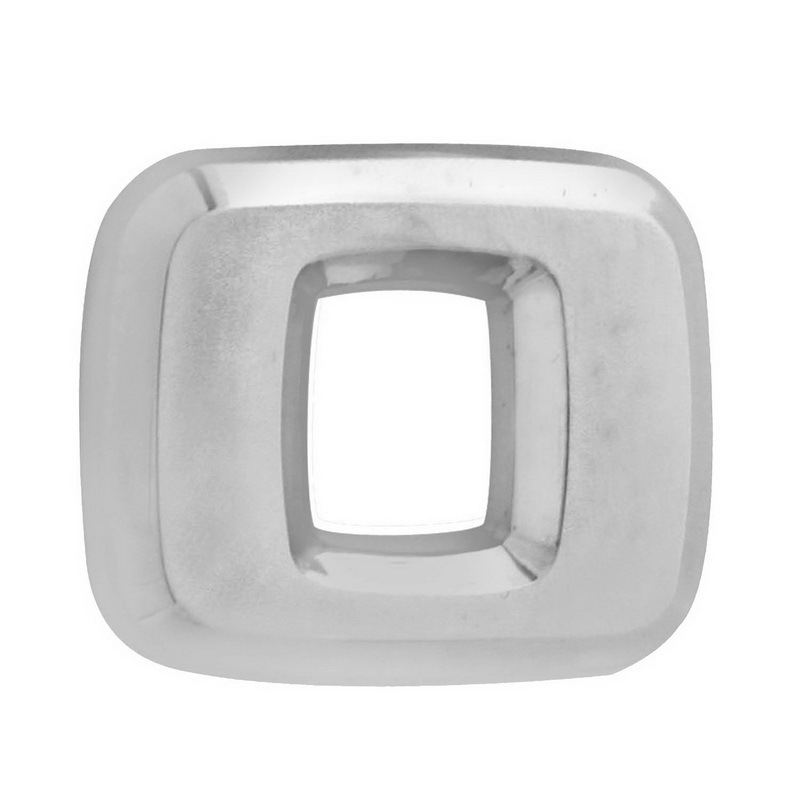 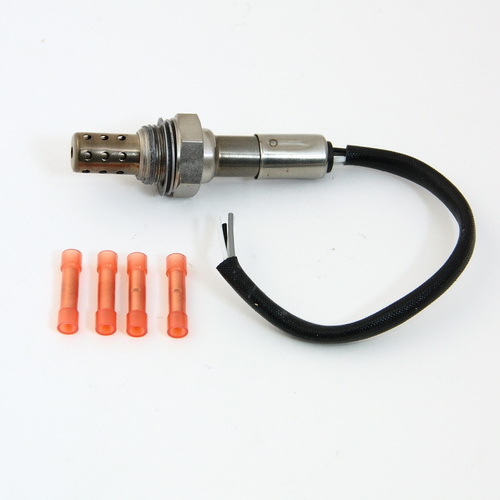 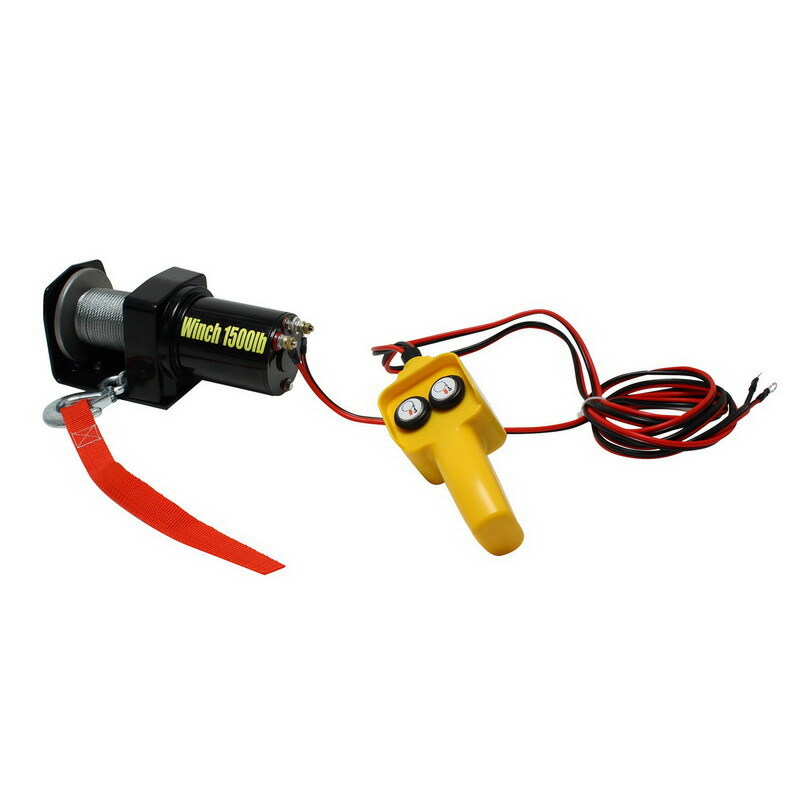 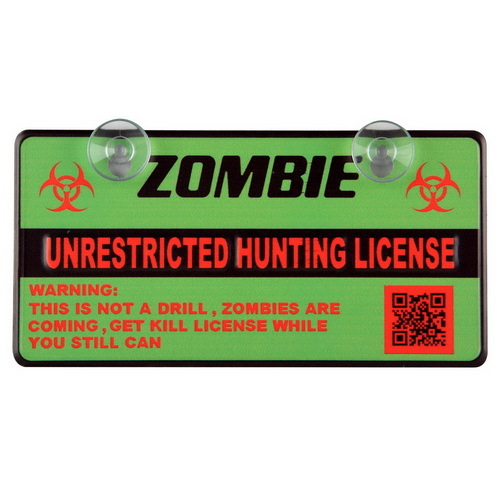 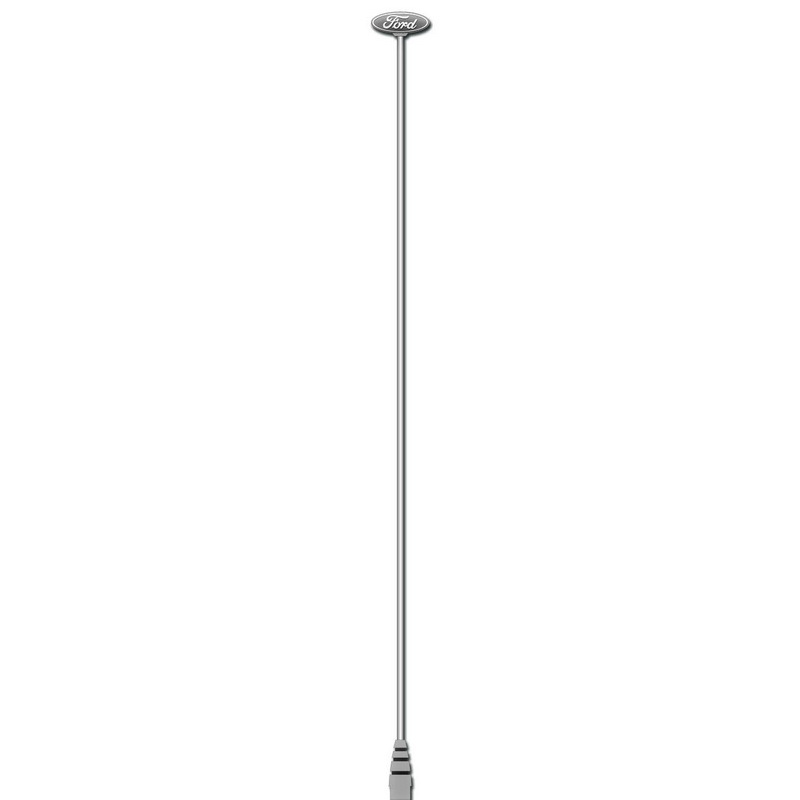 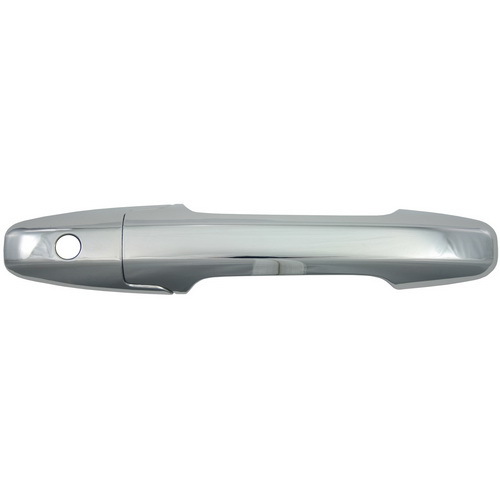 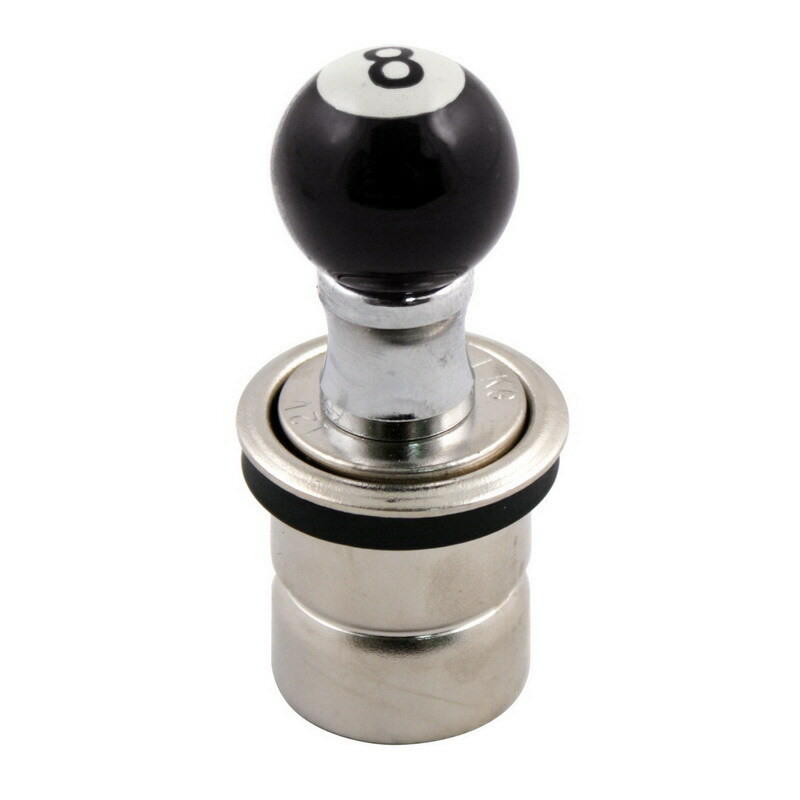 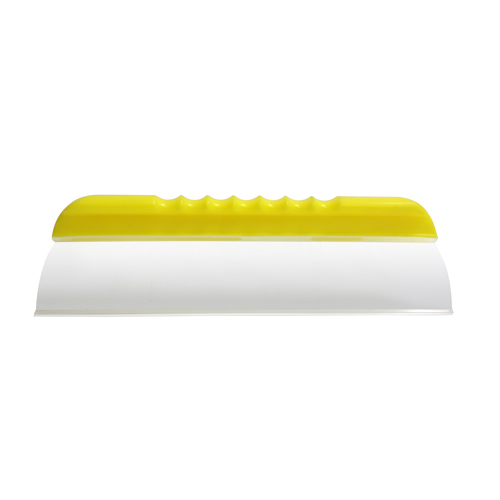 It is finished with triple chrome plating offering great style and stability. 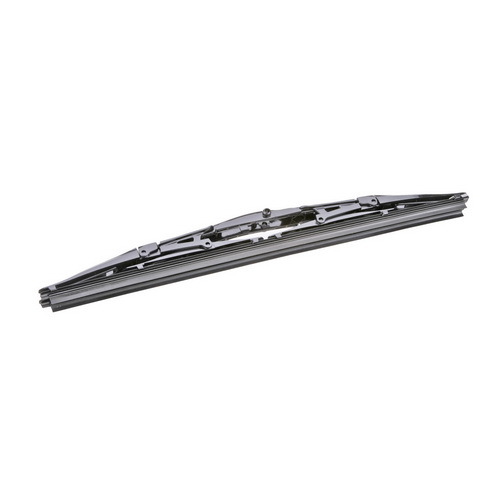 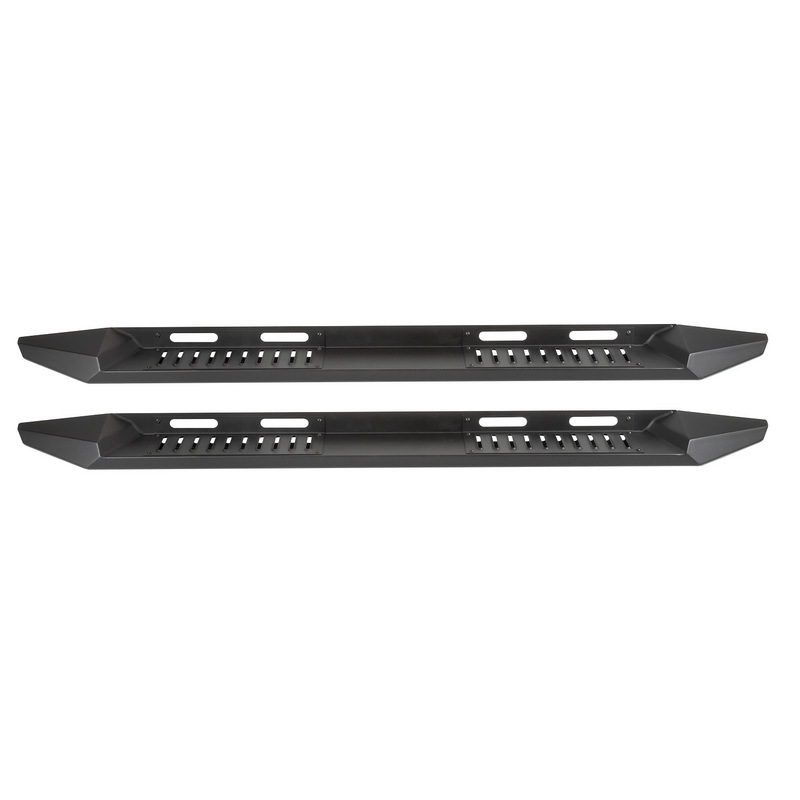 This frame is easy to install and is corrosion resistant.